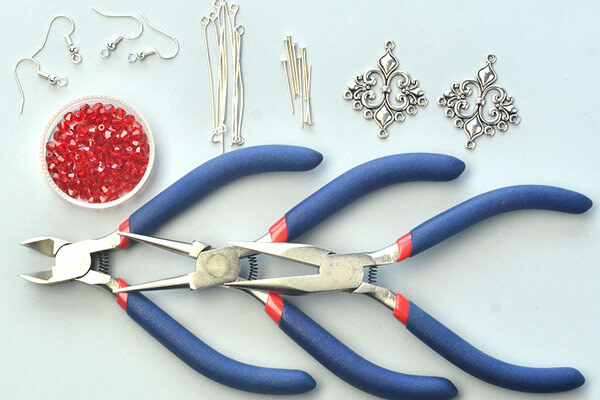 Summary: Wanna make some beautiful chandelier earrings? Look here! 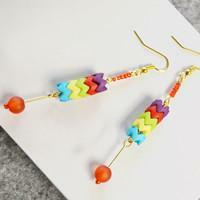 This tutorial show you how to make a pair of beaded chandelier earrings, I bet you’ll like the design! 3rd, connect the dangles like the picture, the shortest on the outside and the longest on the middle. 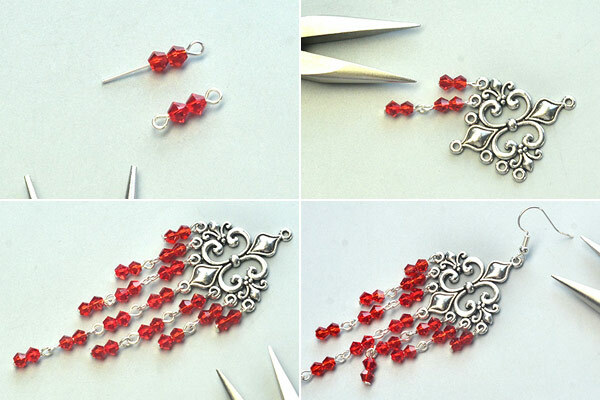 4th, add ear hook to the chandelier pattern. 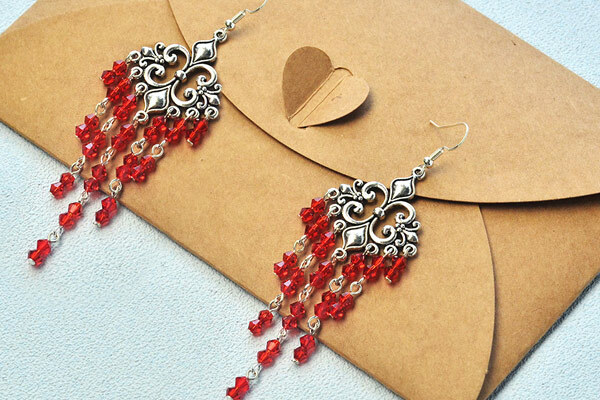 The colors of these chandelier earrings are very lovely, You see, chandelier earrings are simple to make, right? 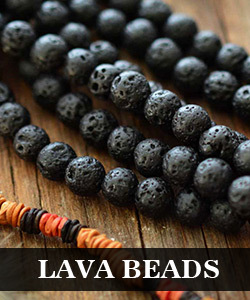 Besides, to make pairs of diy earrings, you may also make use of other jewelry craft supplies of vintage gemstone bead. All in all, enjoy yourself in each day!